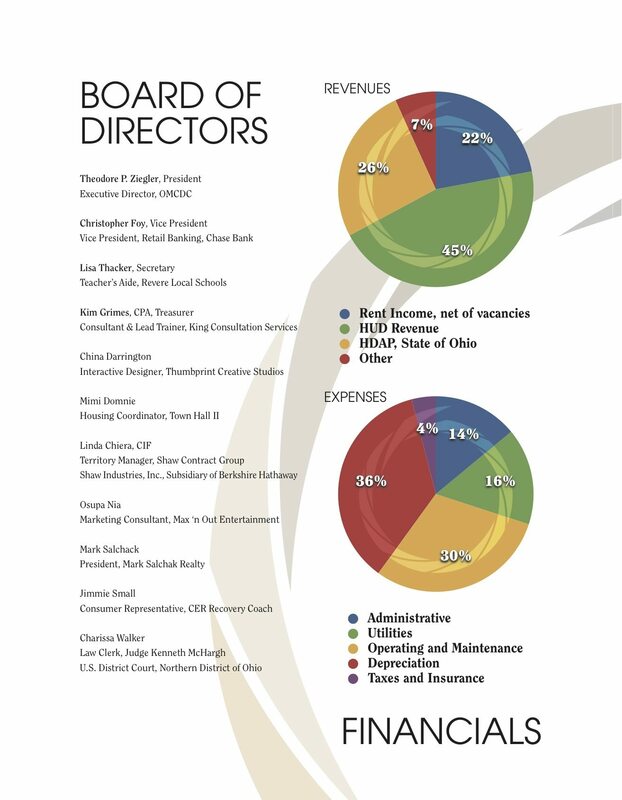 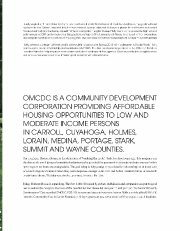 Thank you for your interest in the Ohio Multi-County Development Corporation. 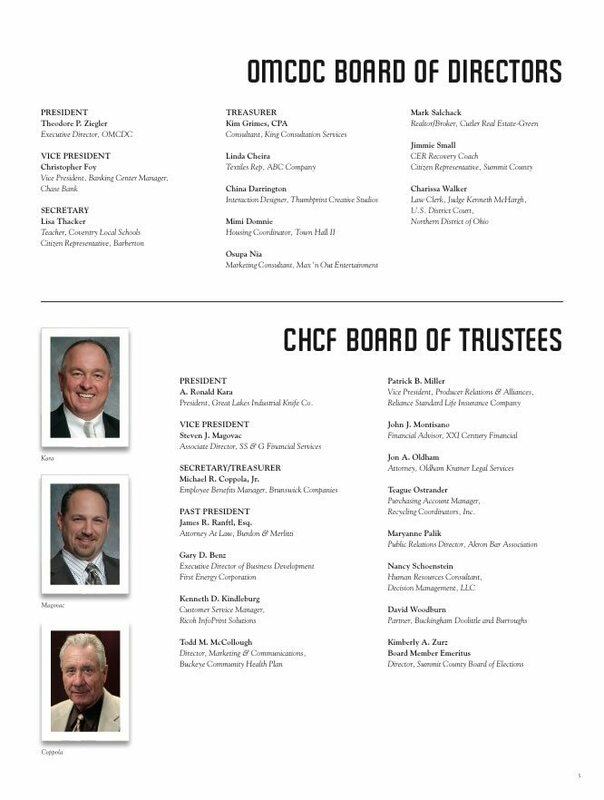 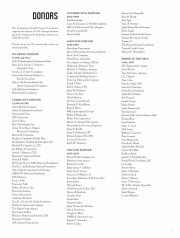 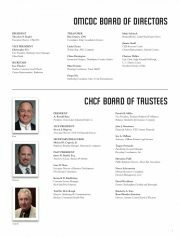 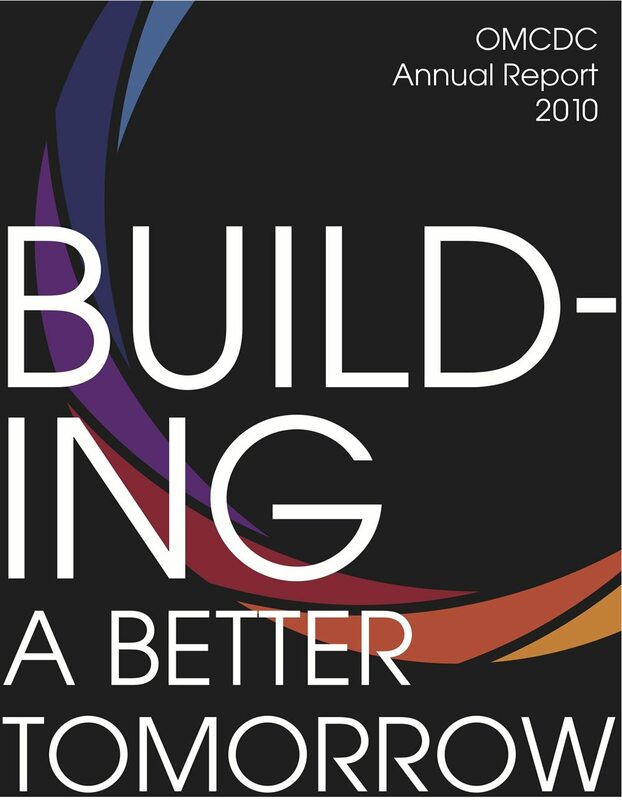 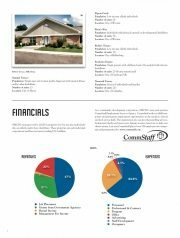 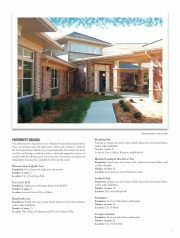 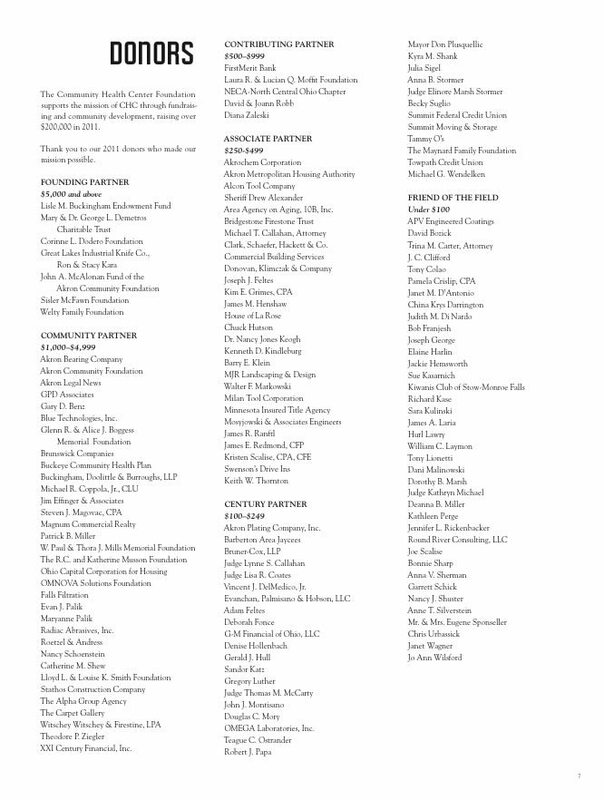 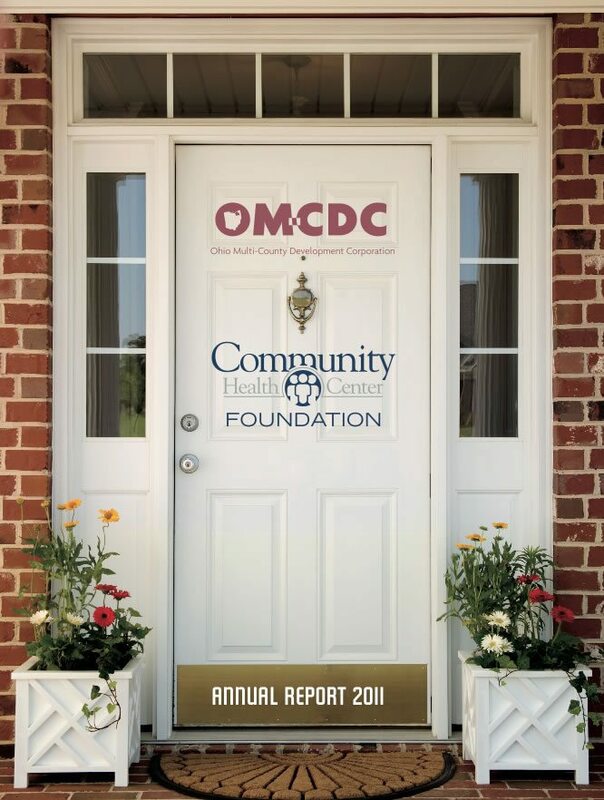 Click on the thumbnails below to enlarge and read our annual report or download PDF. 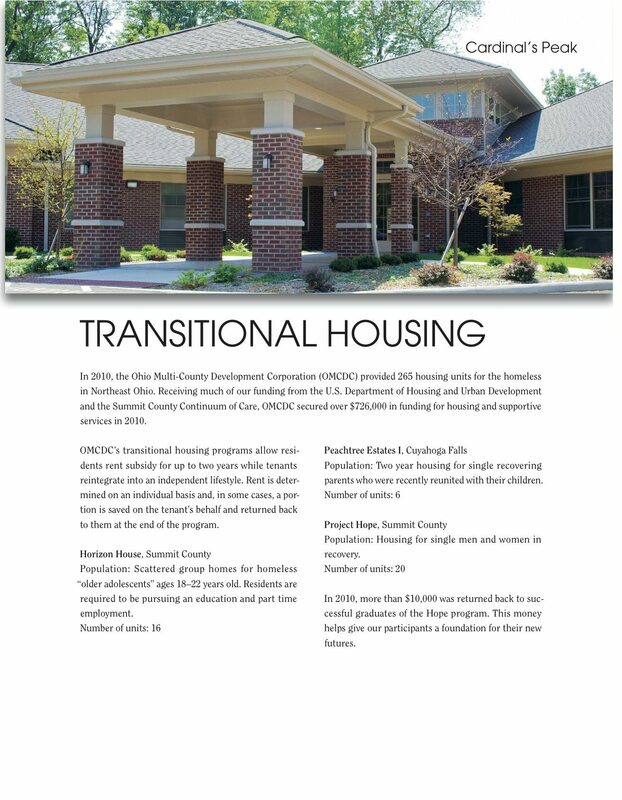 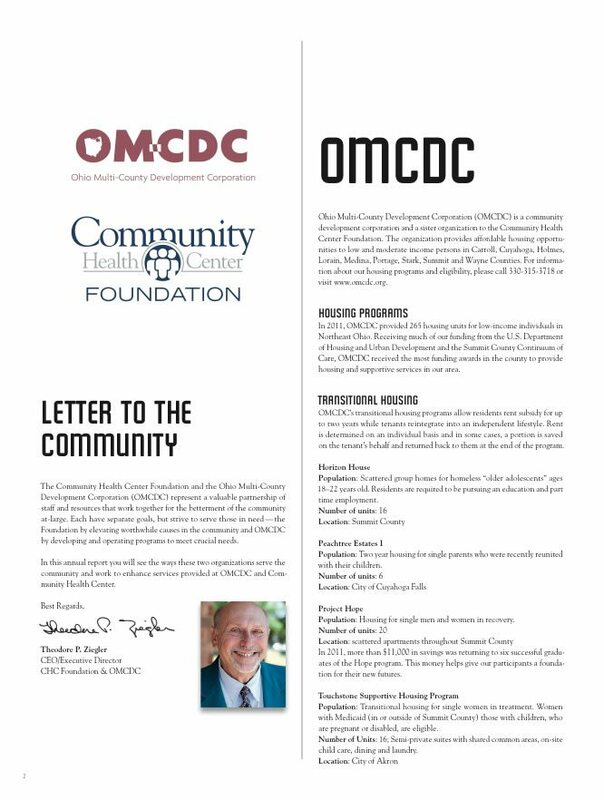 The Ohio Multi-County Development Corporation (OMCDC) is committed to providing housing options to people in need in and around Northeast Ohio. 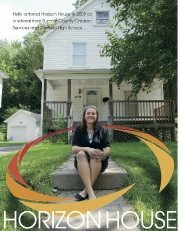 In our annual report you will learn more about one of our successful residents and Horizon House graduates – Holly. 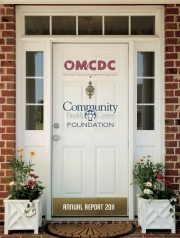 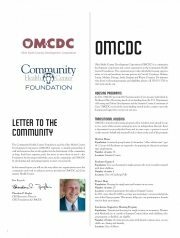 Read about her journey and how OMCDC helps provide homes to those in need in our most recent Annual Report. 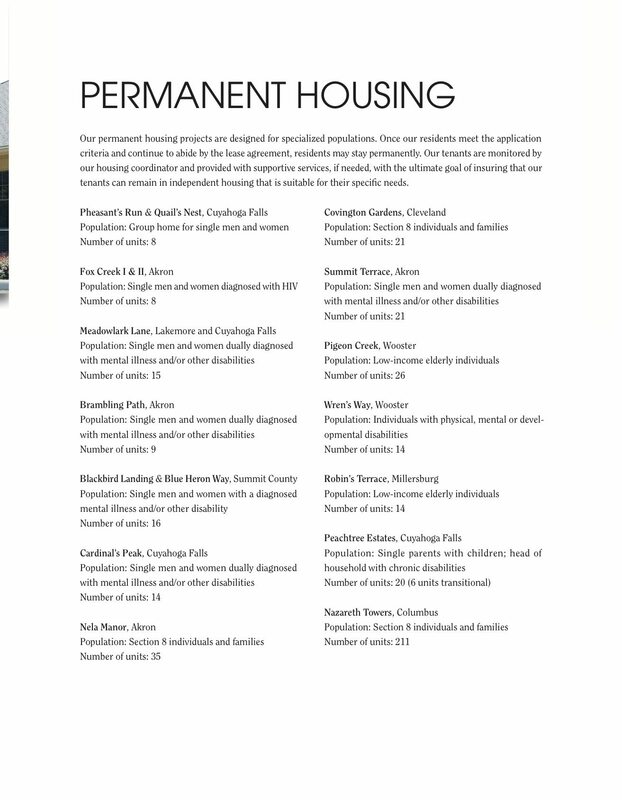 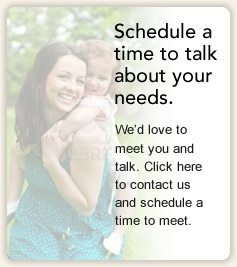 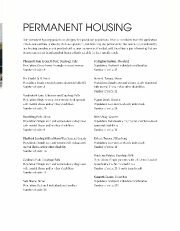 If you or a family member is in need of affordable housing, please contact us. 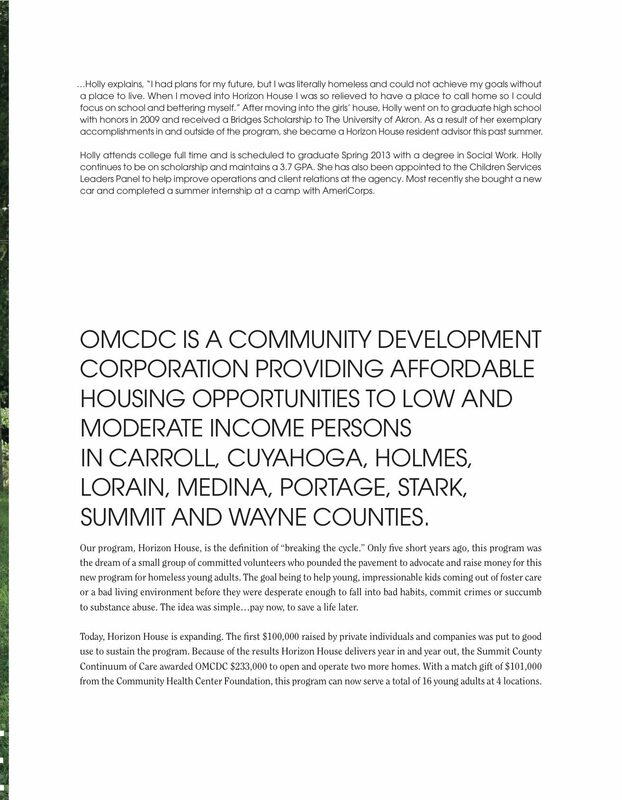 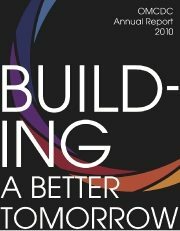 The Ohio Multi-County Development Corporation is opening its newest program in Ravenna on Wednesday, November 16, 2011. 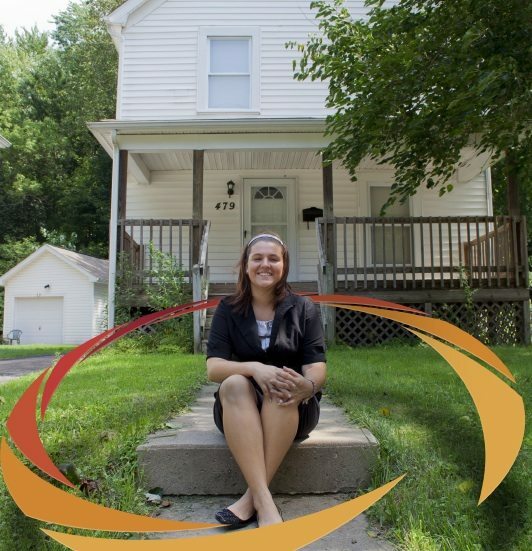 Portage Horizon is collaboration with Portage Metropolitan Housing Authority (PMHA) and will be home to six young women and one resident advisor.